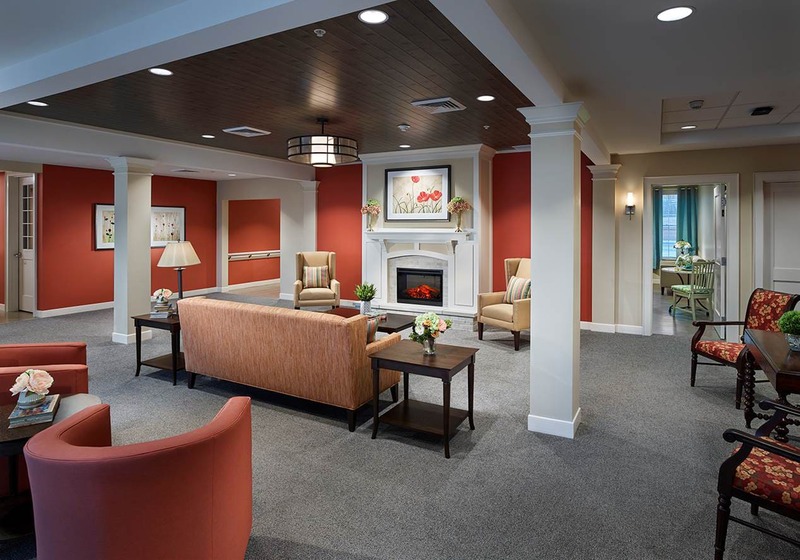 Our memory care services are designed to support positive quality of life. 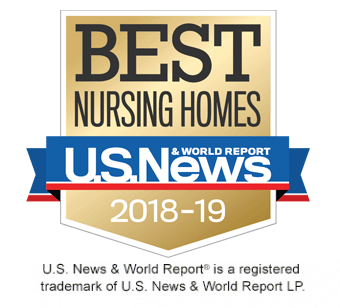 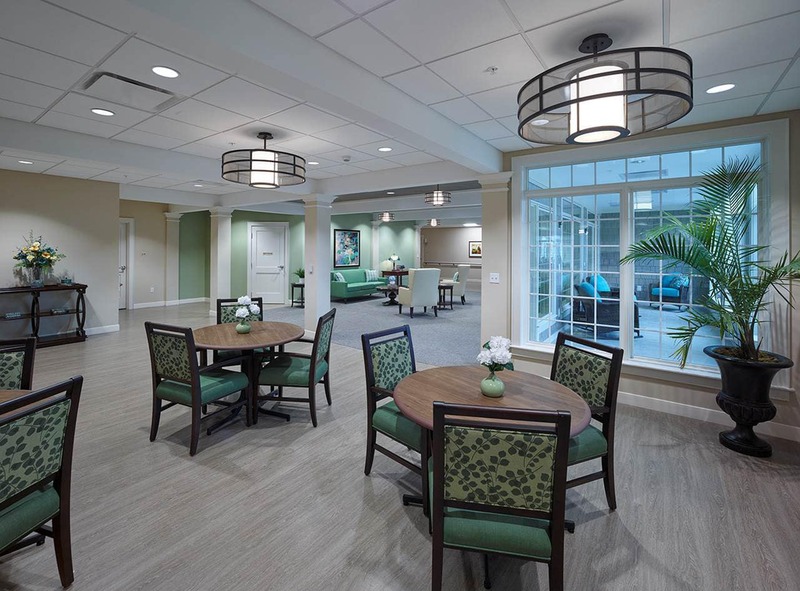 Are you in need of compassionate care for a loved one whose life journey requires memory care due to Alzheimer’s disease or related dementia? 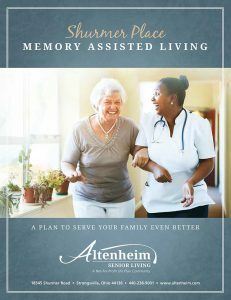 Altenheim offers a secure living area in a home-like environment which will promote your loved one’s quality of life. 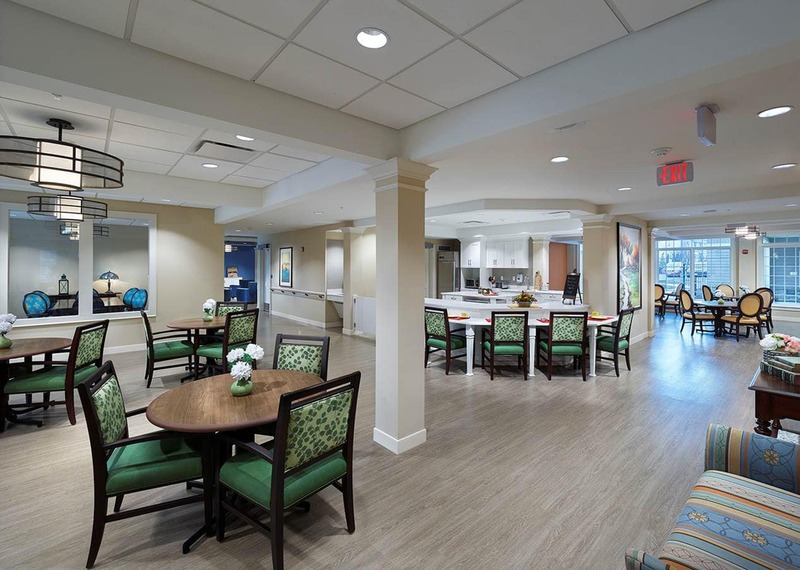 A personalized care plan may include functional maintenance programs, quarterly cognitive assessments, physical ability maintenance, specialized activities geared towards individual’s level of cognition, music and memory programs, or family support groups and life stories. 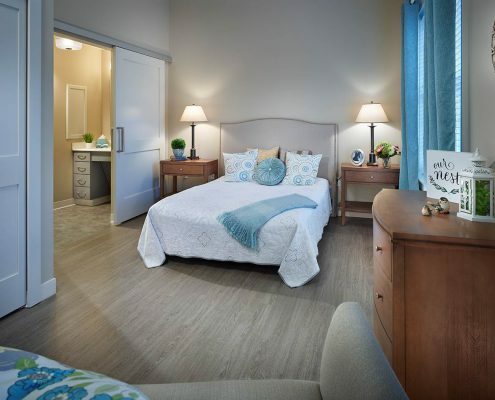 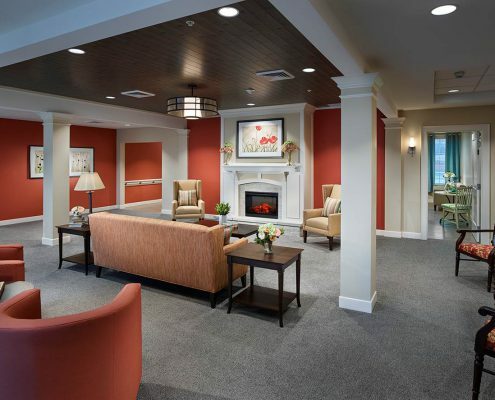 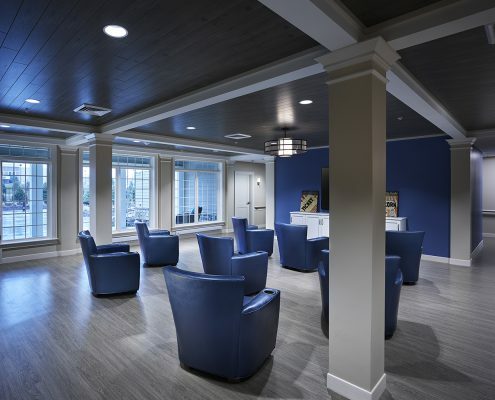 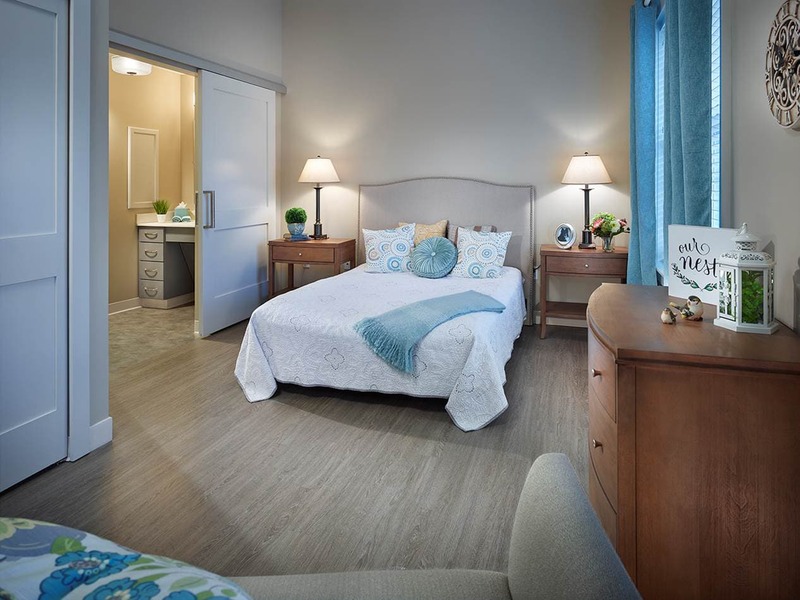 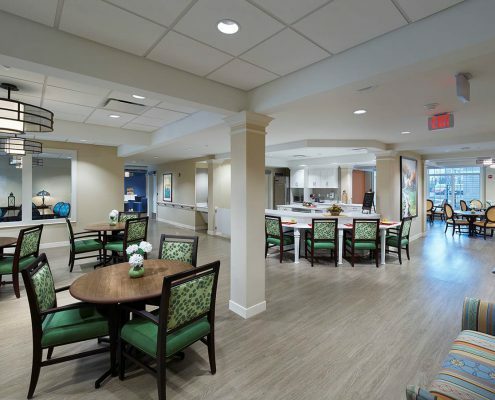 At Altenheim Senior Living, we believe memory loss and dementia-related illnesses should never determine a person’s choice or desire to live as they always have — in a cozy, comfortable, residential environment where they can enjoy life to its fullest potential. 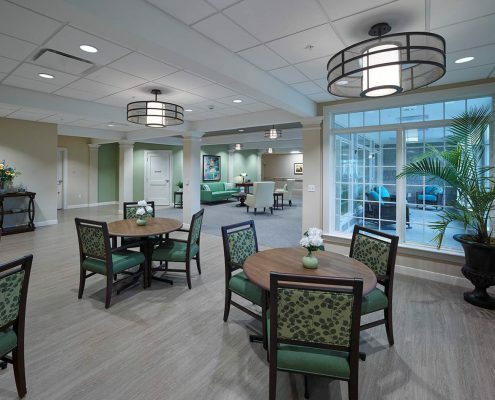 Learn more about Shurmer Place, Memory Assisted Living.